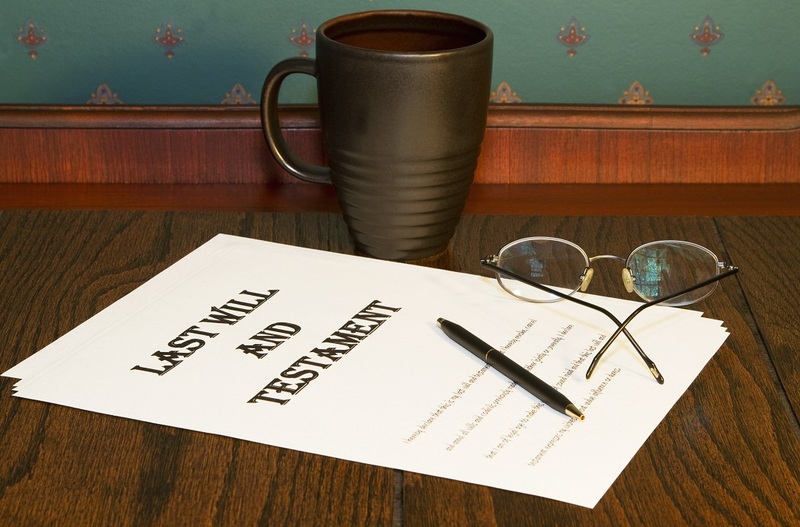 Your will is a legally-binding statement directing who will receive your property at your death. Why should you have a will? Here are some reasons.